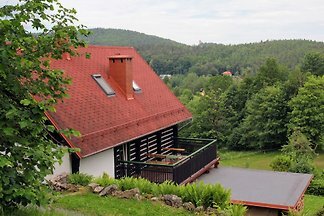 Chata Santa Claus is beautifully situated in the Owl Mountains, which is part of the mountain range of central Sudeten in Poland. 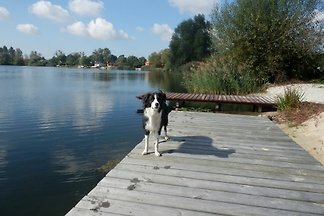 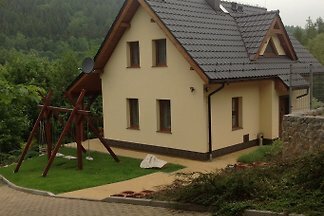 Independent cottage (90 m2 + terrace 20 m2), designed for eight people with a fully equipped kitchen. 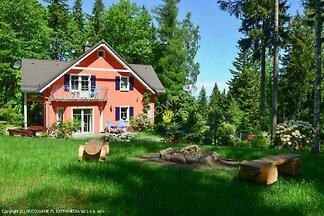 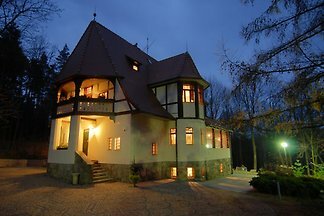 Living room with fireplace, two bathrooms, three bedrooms hall and sauna. 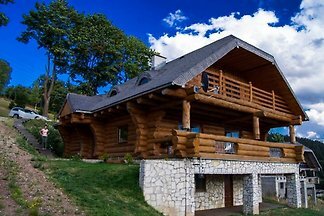 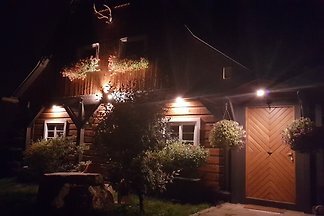 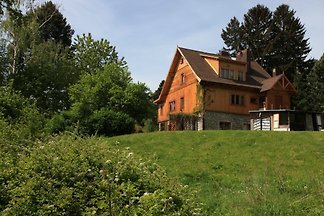 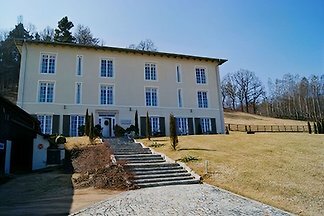 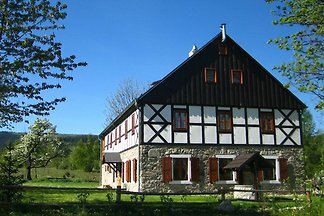 I invite you to Koko Ryku Agroturystyka, a unique place to welcome the New Year in the Sudetes. 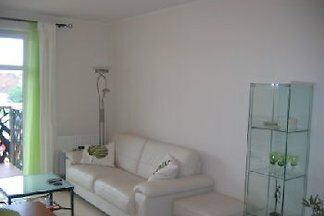 Luxury apartment in the Centre with elevator, underground parking, DSL, etc. 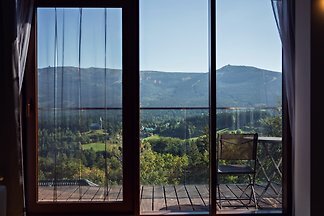 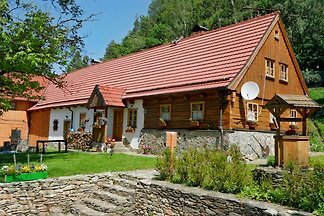 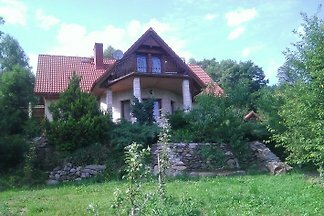 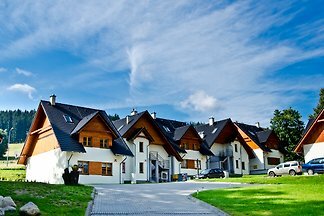 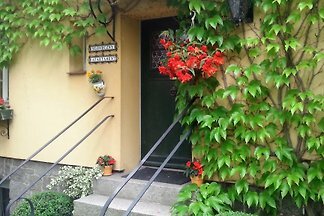 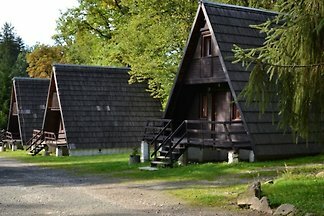 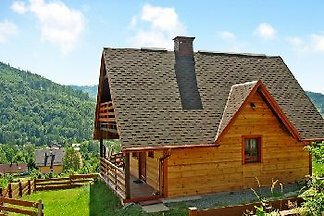 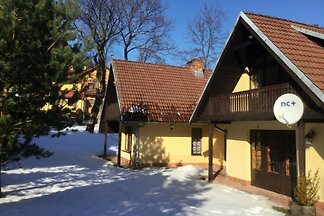 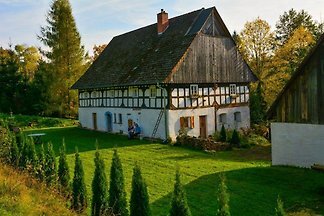 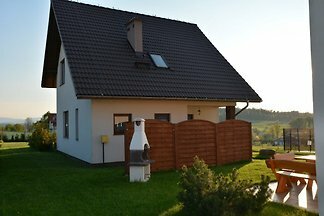 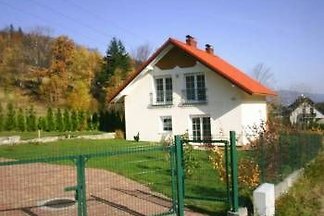 from 5 9 holiday homes & accommodations in Silesia were rated with an average of 4.8 out of 5 stars !